India and Bolivia have signed a Memorandum of Understanding (MoU) for the development and industrial use of lithium for the production of lithium-ion batteries. As part of the MoU, Bolivia will support supplies of lithium and lithium carbonate to India, as well as joint ventures between the two countries for lithium battery production plants in India. 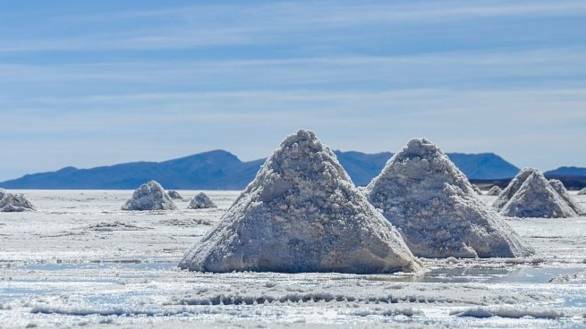 Bolivia is estimated to hold over 60 per cent of the world's reserves for lithium, the lightest known metal, which is required for lithium-ion batteries for portable electronics, and electric vehicles, but has not yet started producing it commerically. India, as the second largest manufacturer of mobile phones in the world, and with the ambitious goal of 30 per cent electric vehicles by 2030, imports all its lithium-ion batteries. To put it alternatively, India has no known sources of lithium, and zero lithium-ion battery manufacturing capabilities currently. India is heavily dependent on China, Taiwan and Japan for import, especially of batteries required for portable electronics. With the MoU, the possibility of Indian companies setting up production capabilities in Bolivia goes up, as well as the import of lithium to India. Domestic production is also set to see a boost, from the automotive perspective. The arrival of hybrids and electric vehicles from as early as 2020 onwards, will force manufacturers to look at local production. 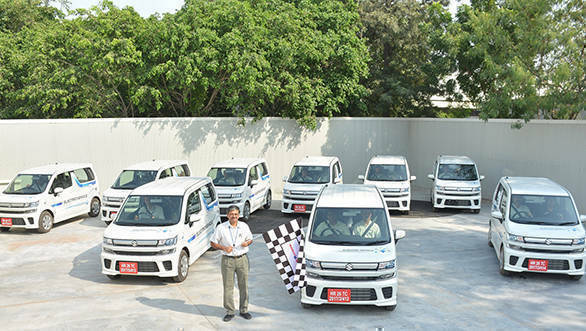 Suzuki Motor Corporation, in joint venture with Toshiba and Denso, has already laid plans for the country's first lithium-battery manufacturing plant in Gujarat, slated to be running by 2020. The plant, with a proposed investment of USD 180 million, will make lithium-ion batteries for use in hybrid cars for the global market, as well as domestic. 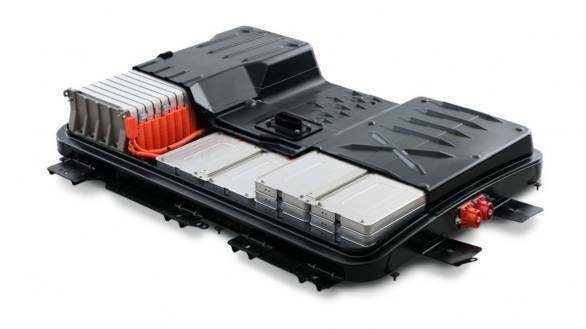 Similarly, Exide Industries, in partnership with French energy firm Leclanche, has also announced plans to manufacture lithium-ion batteries at its newly acquired factory in Gujarat. The company initially plans to import the cells it needs from Leclanche's plant in Germany, citing production at the plant will likely kick off by mid-2020. BHEL (Bharat Heavy Electronics Limited) and Libcoin, a consortium of energy companies and investors, is looking to set up what it calls a lithium-ion 'gigafactory' in India in the coming years. The project aims to focus on domestic production of core cost components, namely the battery cells themselves. China is currently the biggest global consumer of lithium, and a Chinese consortium has recently signed a JV with Bolivia's state lithium company to produce lithium. This MoU between India and Bolivia shows a step in the right direction, even if it comes on the heels of China's investment. For India to be in the race for manufacture of electric vehicles, we will need to see a drastic reduction in import of lithium-ion battery cells. Production sites at Bolivia exporting cells back to India, or production in India with foreign expertise seems the likely way forward to realise our electric dreams.